Bill MacGregor is a partner and leads the firm's national Immigration Group. He is based in the Waterloo Region office. His practice focuses exclusively on corporate and business immigration, delivering solutions that support the smooth cross-border movement of foreign nationals and personnel while ensuring employers remain compliant with immigration rules and regulations. 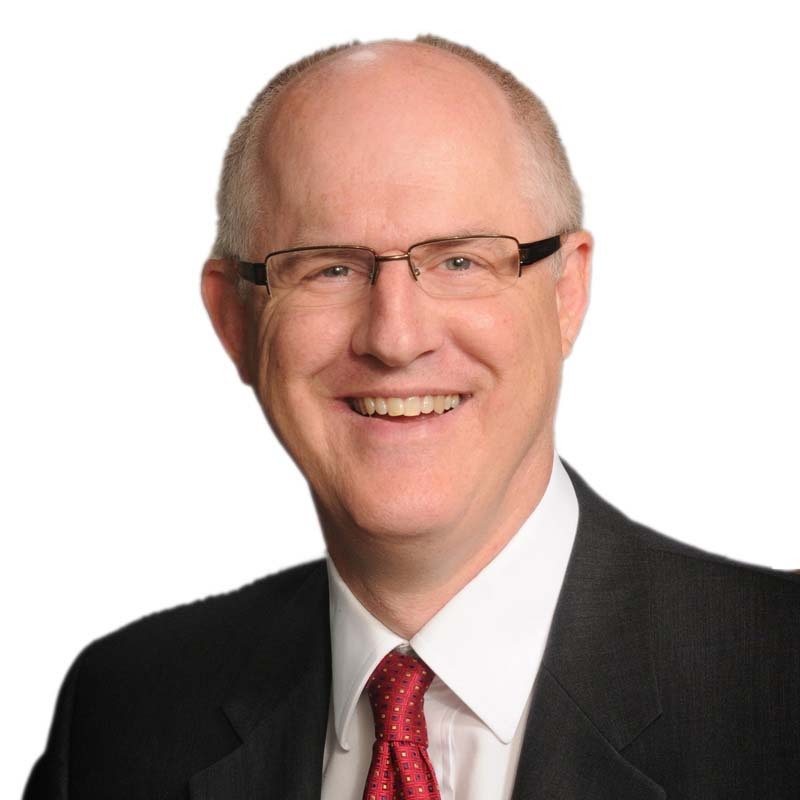 Bill brings years of experience advising clients on all aspects of corporate immigration. He regularly assists employers with international transfers and hires. He also helps employers obtain work permits, Labour Market Impact Assessments (LMIAs) from Service Canada and immigration documentation for accompanying family members of foreign national transferees or recruits. Bill and the immigration team have successfully supported a large number of Canadian and international companies on immigration matters across a variety of industries and sectors, including information technology, e-commerce, engineering services, infrastructure, mining and resources, energy, life sciences, pharmaceuticals and manufacturing.